Keen to explore Andalusia in Southern Spain from the comfort of our favourite Spanish hotel chain? 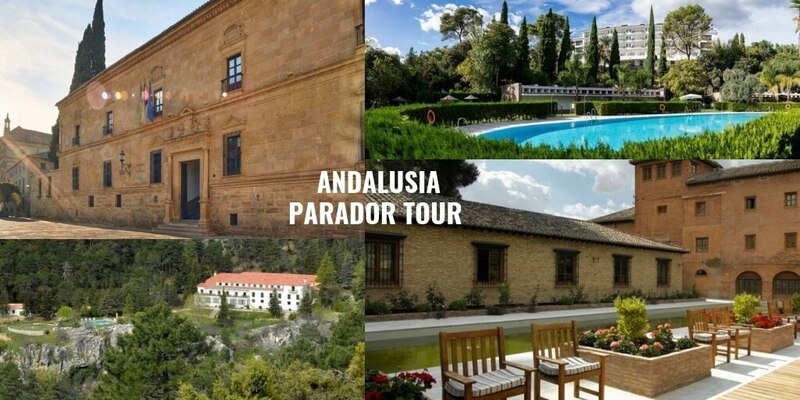 This unique 10-night Self-Drive Southern Spain Parador Tour takes in the enchanting cities of Granada, Cordoba and Seville meaning you get to see the Alhambra, the Mezquita, the Giralda and the Plaza de España – as well as lesser-known UNESCO-listed locations such as Antequera (famous for its dolmens), Úbeda (achingly beautiful olive groves) plus the enchanting Sierras de Cazorla Nature Reserve. Gastronomy is a key element in this Parador self-drive itinerary as you’ll enjoy the best gazpachos, grilled prawns, fish baked in salt, cured tuna called mojama, cured meats, wines, sherries and so much more. We’ll plan your itinerary so you can avoid the crowds and really experience and enjoy these incredible monuments, city squares and countryside vistas. This tour provides a terrific overview of the area and will no doubt leave you wanting to return for more. Totally Spain has paired up with Spanish Paradores, one of our favourite Spanish hotel chains, to bring you this unique 10-night Self-Drive Northern Spain Parador Tour of one of our favourite parts of the Iberian Peninsula – Northern Spain and the stunning regions of Basque Country, Cantabria, Asturias and Galicia. Experience some of the best food in Spain along with some of the finest beaches and coastal scenery. 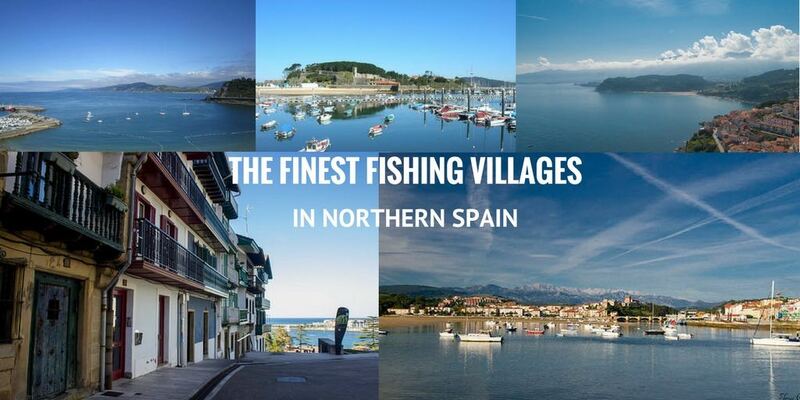 As well as dramatic mountain areas and charming towns and cities such as Bilbao, San Sebastian, Santander and Santiago de Compostela. And best of all? No crowds. This tour provides a terrific overview of the area and will no doubt leave you wanting to return for more. 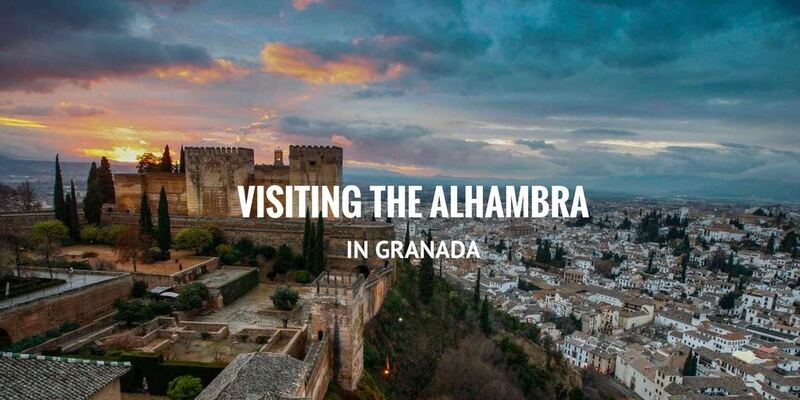 We’ve been designing custom itineraries of Spain and Portugal for 18 years and in that time here at Totally Spain we must have had thousands of clients visiting the Alhambra in Granada in Andalusia which is one of the most magical sights to experience in this part of the world. Over the years, we’ve garnered a lot of know-how and here is our best advice for visiting Spain’s most famous UNESCO-listed treasure. 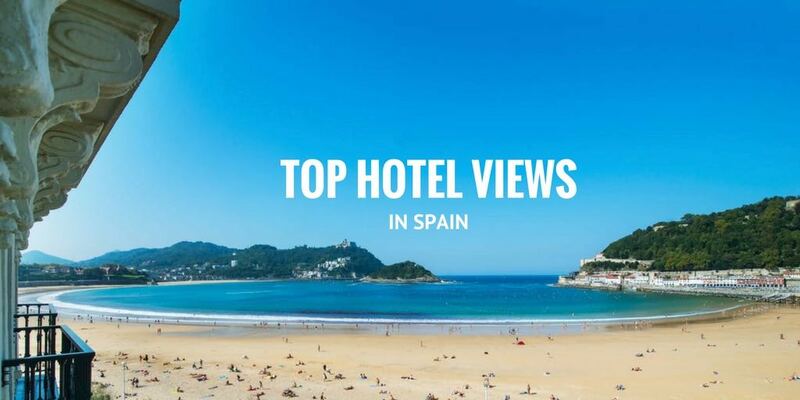 Best hotels with views in Spain? There are so many but here at Totally Spain, a big part of our business is finding the perfect hotels for our clients as they travel around Spain in style. 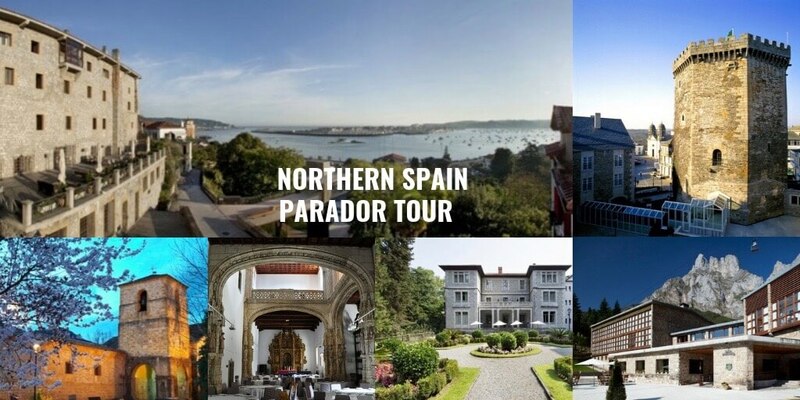 Because we’ve been doing this since the year 2000, we’ve personally visited, stayed in and worked with thousands of properties all over Spain & Portugal so we really know what we are talking about. If you want to treat yourself on your next trip, perhaps some of these spectacular views will tempt you towards a seamless custom trip to Spain.